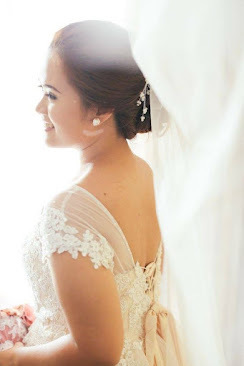 PROMO: Pabaon ni Manang 2014! To celebrate this Back to School season, Manang's Chicken gives us reason to enjoy our food, while saving our money as well. Who wouldn't like both right? 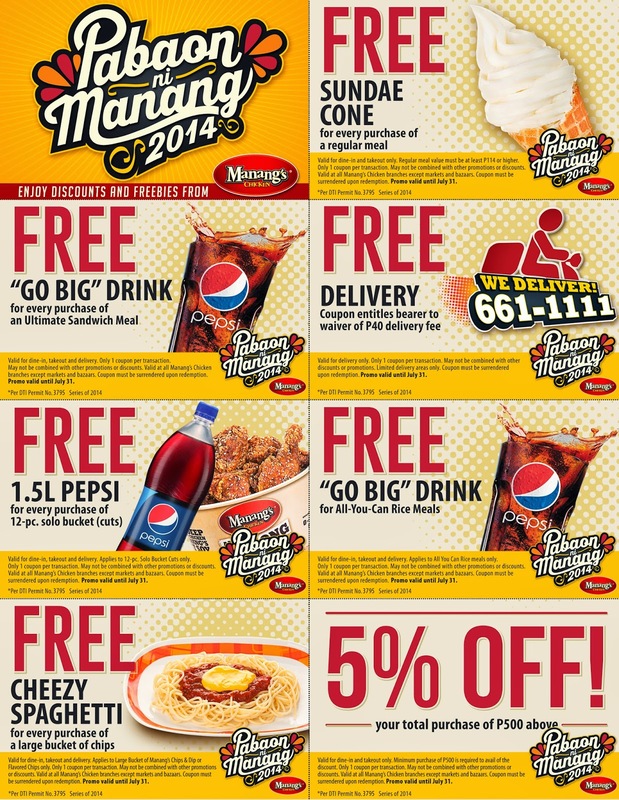 For the third consecutive year, you can enjoy great savings and freebies on your favorite Manang’s Chicken meals with the Pabaon ni Manang coupons. All you have to do is get these coupons at the branch nearest you or simply print them out here. Coupons can be used for dine-in, takeout and delivery orders from June 1 to July 31, 2014. Only one coupon can be used per transaction.